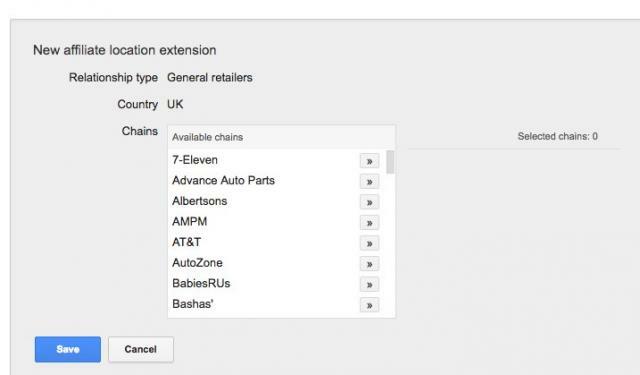 It looks as though Google is trialling a new Ad Extension called ‘Affiliate Location Extensions’ in some AdWords accounts. I noticed this earlier today in one of my clients accounts for the first time and could not see any mention of it elsewhere on the web. Google then announced it 30+ hours later over on their Google+ page. They are also available here in the UK and are perfect for manufacturers who sell products through major retail chains. Users can see stores nearby that sell your product when they search and with one tap get directions to the store. 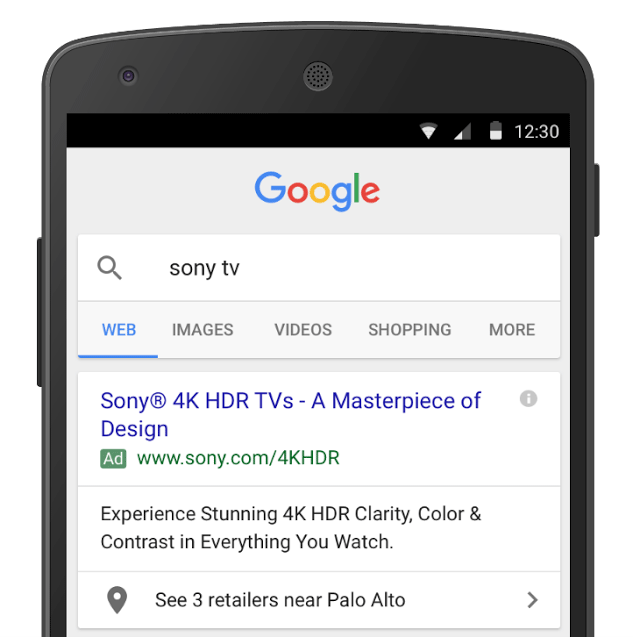 For the official AdWords guideline on how to setup these easy ad extensions, then check out this guide.